John James Audubon is one of the most famous American naturalists that ever lived, but his son John Woodhouse, also a talented artist and naturalist, is virtually unknown. What role did John Woodhouse play in Audubon’s last years and what legacy did he leave behind? 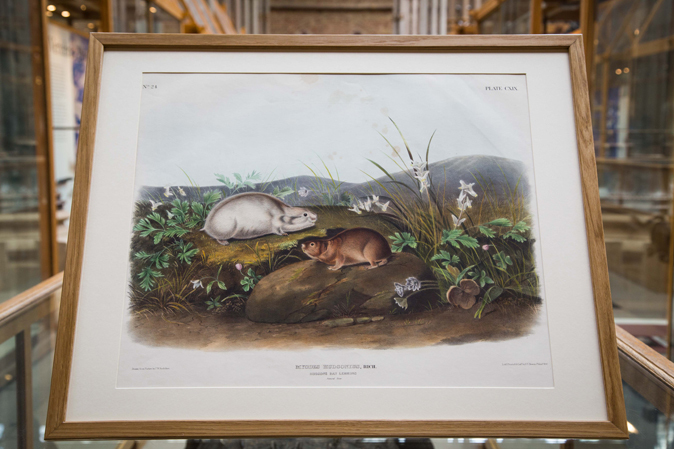 These lemmings are the only North American rodents to change fur colour in the winter months, as depicted in this lithograph by John Woodhouse Audubon in The Viviparous Quadrupeds of North America. This adaptation provides the lemmings with camouflage from predators in snowy conditions. The name Audubon is synonymous with wildlife to many North Americans. John James Audubon (1785-1851), famous for his beautiful paintings of birds in their natural habitats, published the first comprehensive work on American ornithology, Birds of America, in 1838. 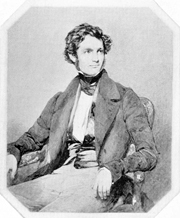 Less well-known is his son, John Woodhouse Audubon (1812-1862), who was also a dedicated and talented naturalist and artist. He worked with his father on The Viviparous Quadrupeds of North America just as his father’s health began to fail. By the time the volume was ready for publication in 1849, John Woodhouse had completed over half of the illustrations himself, though the work was published without his name. 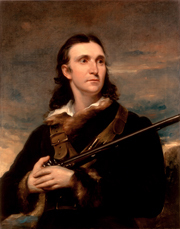 John James Audubon’s legacy is best known through the National Audubon Society, named for him in 1905. Today it is one of the largest and oldest non-profit environmental organisations in the world dedicated to conservation. The portrait of him on the left is from the collection at the White House in Washington D.C.